Athens, Georgia is a foodie&apos;s paradise: from small-town quaintness of local staples like Weaver D&apos;s, to the renowned cuisine found at high-end eateries like the luxurious Five & Ten. Whatever you&apos;re in the mood for, you&apos;ll find a meal that pleases your taste buds. With so many choices, it can sometimes be hard to choose. One of my favorite parts of the Athens cuisine culture, though, is the abundance of cheap eats. As a college student and aspiring foodie, finding a meal under $10 is one of my favorite pastimes. Over the years, I have scoured together a list of the best restaurants—whether it be for Breakfast, Lunch, or Dinner—with plenty of meals under $10! Here are my recommendations for dining in Athens, Georgia, for under $30 a day! A bagel so good you&apos;d think you&apos;re in New York! Located in Downtown Athens on North Jackson Street, Athens Bagel Company has all of the charm of Athens with all of the bagel fixings that remind you of a classic New York style bagel shop. With a wide variety of bagels—from the classics like the everything bagel to an extraordinary jalapeño-cheddar bagel—there is a base for everyone. Top it off with a smear of cream cheese, and maybe if you&apos;re feeling a little crazy add some toppings like an egg, veggies, or maybe even some avocado. My personal favorite? An everything bagel with a hard yolk egg, veggie cream cheese, and avocado slices. 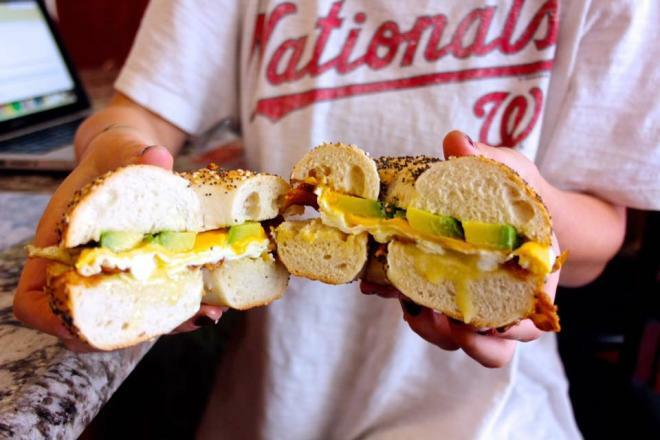 Bagels start at $3 and increase based on amount of toppings added. The Classic City meets classic southern breakfast! Omlettes, grits, scrambled eggs, biscuits — oh my! 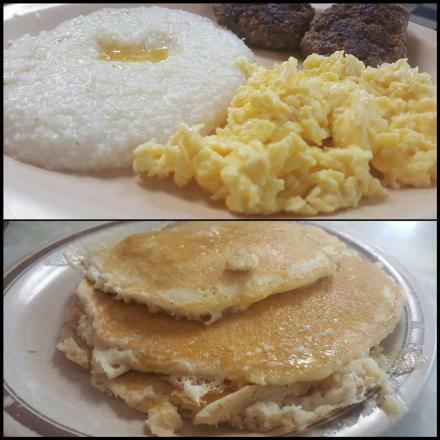 The Mayflower, located across from the historic UGA North Campus on East Broad Street, is a southern breakfast so good you&apos;ll think your mom cooked it (it&apos;s okay, you don&apos;t have to tell mom, we won&apos;t either). Not only is The Mayflower delicious, but it&apos;s also filled to the brim with history. Owned and operated by the Vaughn family since 1948, this restaurant is one of the oldest in Athens! My favorite is a simple stack of fluffy, buttery pancakes with a side order of fried eggs. Don&apos;t forget your cash, though — The Mayflower is strictly cash only. Prices vary, with most items starting at $3. 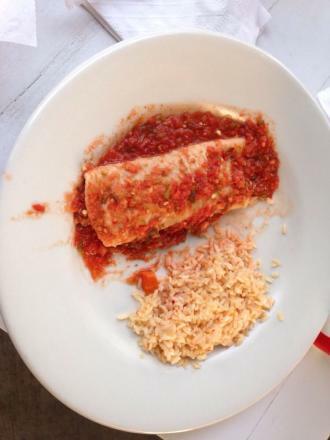 Cali-N-Tito&apos;s has all of the Latin-american and Mexican cuisine you need. 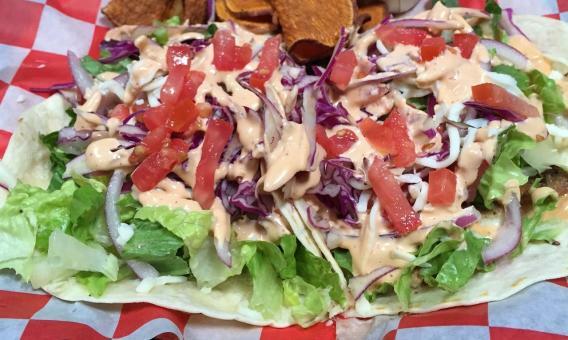 Located on South Lumpkin Street, Cali-N-Tito&apos;s has outdoor seating where you can savor your street-style tacos while taking in the beautiful Athens skies. Some favorites of locals include their street-style tacos and authentic cuban sandwich. Don&apos;t forget your cash when you come here, though, as Cali-N-Tito&apos;s is cash only. I&apos;ve never had anything else quite like Pouch and their savory pies. Pouch Pies, located across from the historic UGA North Campus on East Broad Street is a true representation of the eclectic nature of Athens cuisine. 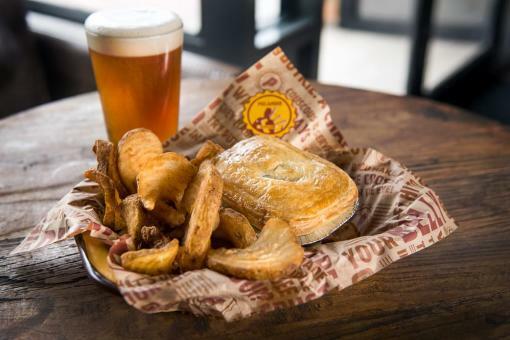 With pies filled with various different flavor palettes from all over the world, ranging from the simplicity of a southern-bbq pie to the complexity of a curry-themed pie from India, Pouch will offer something unique each time. Pair up one of their signature pies with a flavorful side (the sweet potato fries are to die for) and you&apos;ve got yourself a nice lunch for under $10. You&apos;ve had some food that reminds you of what Mom used to make for breakfast, now it&apos;s time to have some for lunch. Weaver D&apos;s, on East Broad Street, is a staple piece in Athens cuisine. Known for their catchphrase of "Automatic For The People," Weaver D&apos;s is amazing southern food that comes with tremendous service. 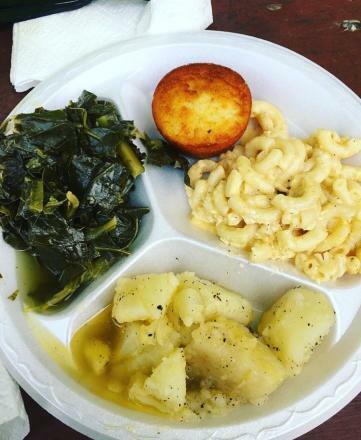 Enjoy some favorites like nice and crispy Fried Chicken and southern style mac and cheese -- don&apos;t forget the cornbread, either! Meat platters start at around $8 and include two sides. In the mood for some handcrafted burgers? Look no further than Clocked! 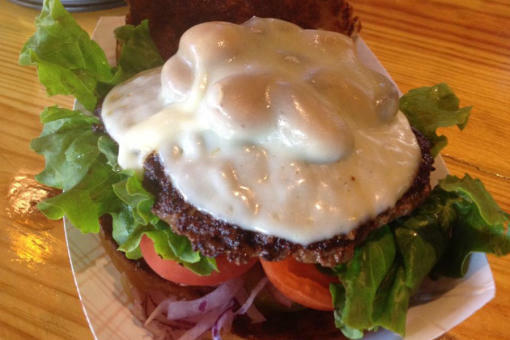 Located on West Washington Street, Clocked is a craft burger fan&apos;s dream! With crazy creations like a sweet and savory peanut butter burger, to a vegan friendly-falafel burger — Clocked has got it all. Not a burger fan? Try one of their juicy Frankfurters or a chicken melt. Burgers start at $6 and Frankfurters start at $5. Another one of Athens long time staples! 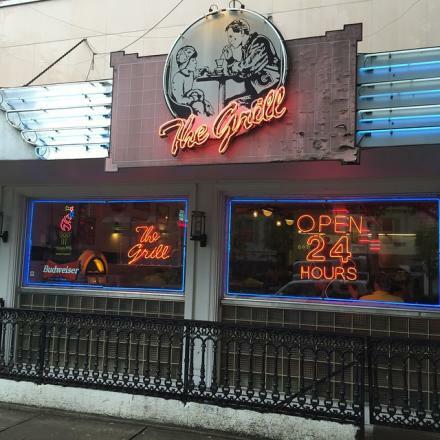 Located on the iconic College Ave in downtown Athens, The Grill is a charmer for both the young and old. Filled to the brim with old-school diner flair, this 24/7 restaurant has a wide-variety of options on the menu that are sure to please everyone. From a classic, simple hamburger to handcrafted milkshakes — you&apos;ll want to bust out the poodle skirts and jukebox for this one! Burgers start at $8. Add some foreign flair to your dinner! 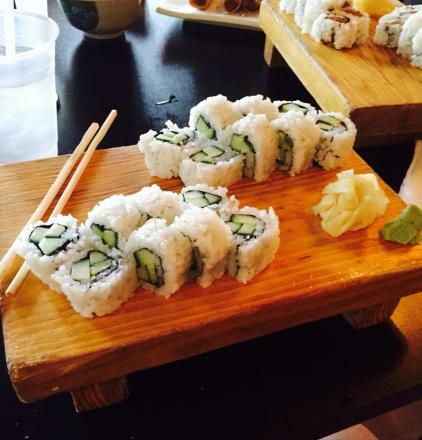 Don&apos;t break the bank for some sushi and hibachi this evening. Located on the eastside of Athens on College Station Road, Inoko Sushi Express is the place to go for quality, but affordable, sushi. Some of their signature items include their chicken hibachi, that is perfectly seasoned and tossed with fried rice. But try venturing out when you go—maybe try some of their sushi. If you&apos;re new to it, start it slow with something like a California Roll and then evolve from there. You won&apos;t regret branching out with this one! Sushi rolls start at $4 while hibachi starts at $6. You don&apos;t have to break the bank to enjoy some of Athens, GA bountiful cuisine. This is just some of the cheap eats that are beloved in Athens but these cheap eats aren&apos;t few and far between—they&apos;re everywhere. 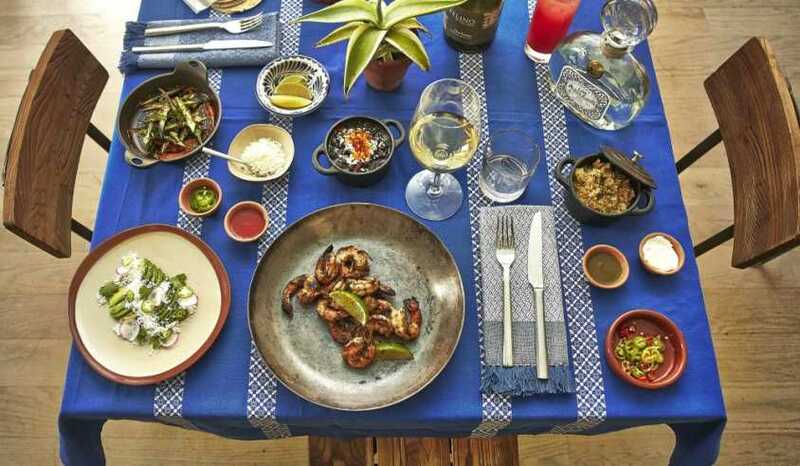 Check out more of the food Athens has to offer and start planning your foodie dream trip today! Don&apos;t forget to Instagram your beautiful food (cm&apos;on, we all do it) and tag it #VisitAthensGA. 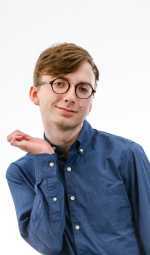 Sean is a sophomore at the University of Georgia, studying Advertising and New Media. His favorite part about Athens is the wide-variety of activities, from the amazing restaurants to the bustling music scene. In his free time, you can find him reading a book at a coffeeshop , exploring all the shops the city has to offer, or consuming way too many donuts at Zombie.